Are you accustomed to visiting Mendon Ponds Park in search of solace? Of secluded, peaceful time spent reflecting in the great outdoors? On most days, Monroe County’s largest park is the perfect place to undertake these and other solitary endeavors. From 11 am to 3 pm on Sunday, January 13th, we recommend you visit the park, but you’ll be hard-pressed to find the usual peace and quiet. For this particular early afternoon, Mendon Ponds will play host to Monroe County’s 24th annual Winterfest celebration, a free festival showcasing the best of everything wintertime that Western New York has to offer. Weather notwithstanding, the park will be abuzz with winter activities for the whole family – and it’s all FREE. Refreshments, of course, will be available for purchase. Visitors of all ages can enjoy hikes, demos, educational presentations, and opportunities to try an array of skills and sports. Provided there’s snow on the ground, there will be Nordic skiing, snowshoeing, dog sled races, and sledding in designated areas. 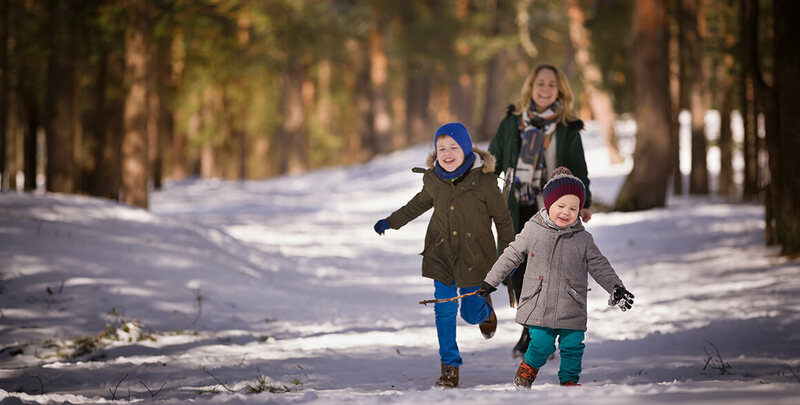 Even if there’s not, kids can enjoy face painting, arts & crafts, and winter-themed demonstrations inside heated lodges. Winterfest 2019 will be held Sunday, January 13th from 11 am to 3 pm at Mendon Ponds Park. Parking will be available at each shelter, lodge, and parking lot, and it’s recommended that you enter the park from either Route 65 (Clover Street) or Pittsford-Mendon Center Road). Both portapotties and flush toilet facilities will be open throughout the park. Each lodge will have a warming fire so that guests can come in from the cold.